Beautiful conservation community in North Forsyth school district! 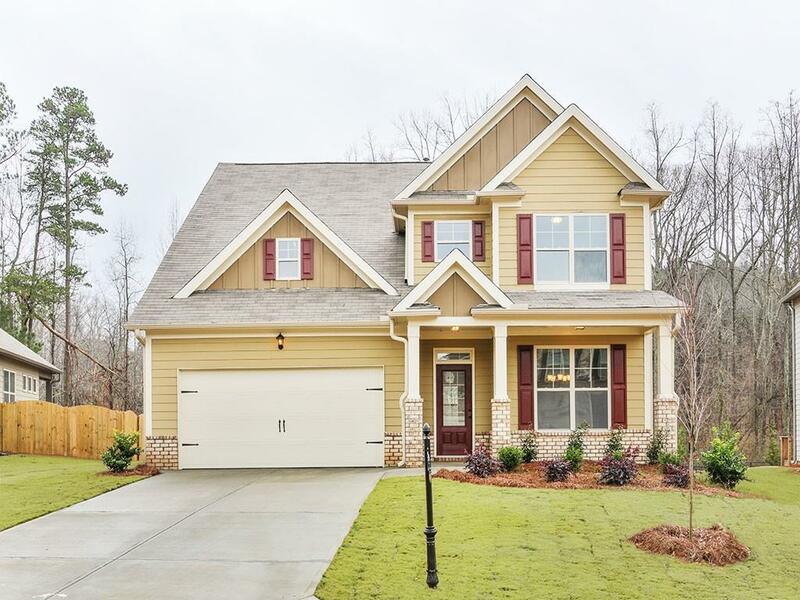 Windsor floor plan features master on main, 4 Bedroom, 3.5 Bath, 2 Car garage, study & covered patio . 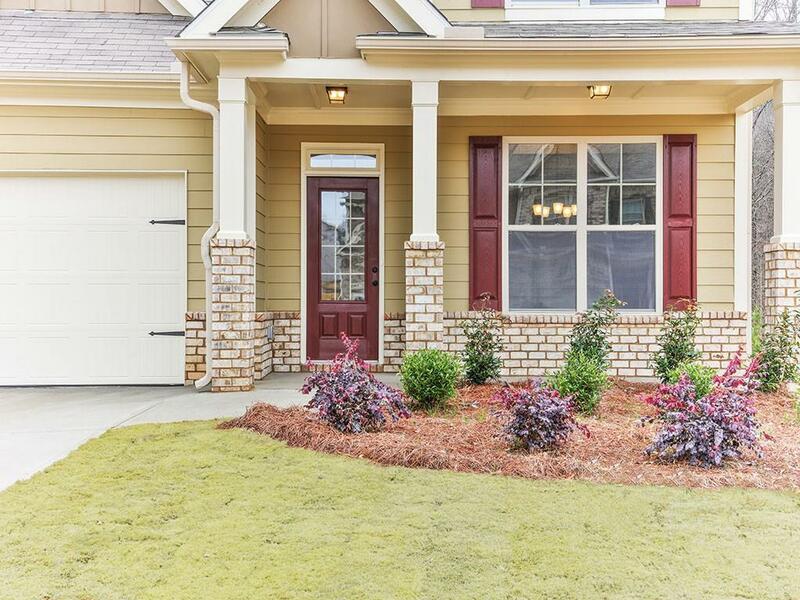 Master has a large walk-in closet & private bath w/5' shower, 5' soaker tub & dual vanities. Designer Kitchen w/42" toasted antique cabs, tile b'splash, granite c'tops, pendant lights, large island, double wall ovens & SS appliances open to the spacious family room w/stacked stone raised mantle FP. 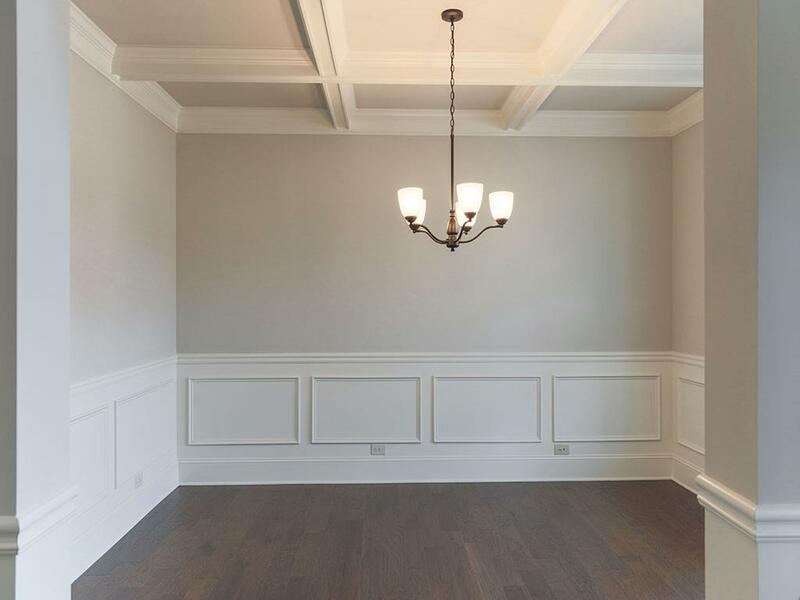 Formal Dining rm w/coffer ceil. Expansive Loft & 2ndary bdrm w/private bath. Hrdwds on main. TechShield. 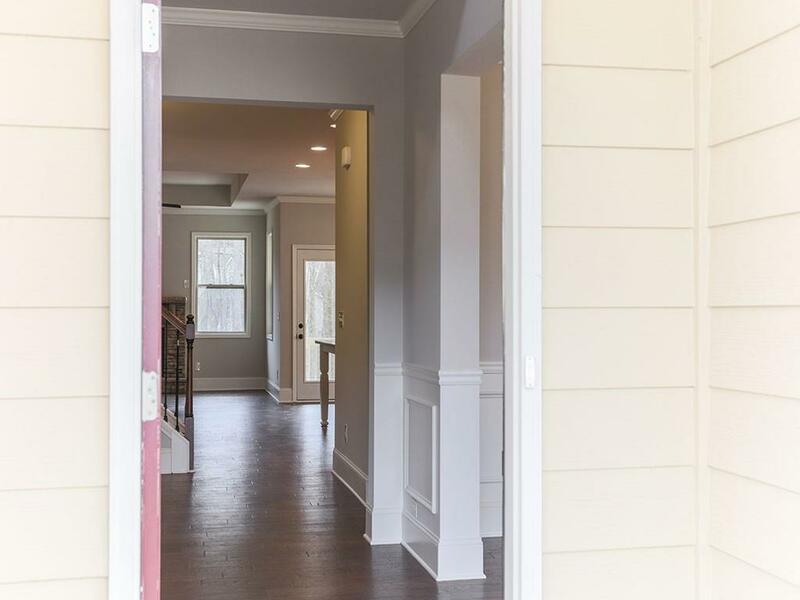 Sold by Bob Yang Realty, Inc..